Everyone has someone they get starstruck by, even celebrities and so it is with Ruth Kadiri who took to her Instagram to gush about her love for Nollywood legend Omotola Jalade and ask if she could meet her. Omotola Jalade saw the message and was happy with the praise but was surprised that they had never met even though they are in the same industry, she then benevolently offered to pay for dinner with the actress. Kadiri so elated said she’s inbox her and continue the conversation. 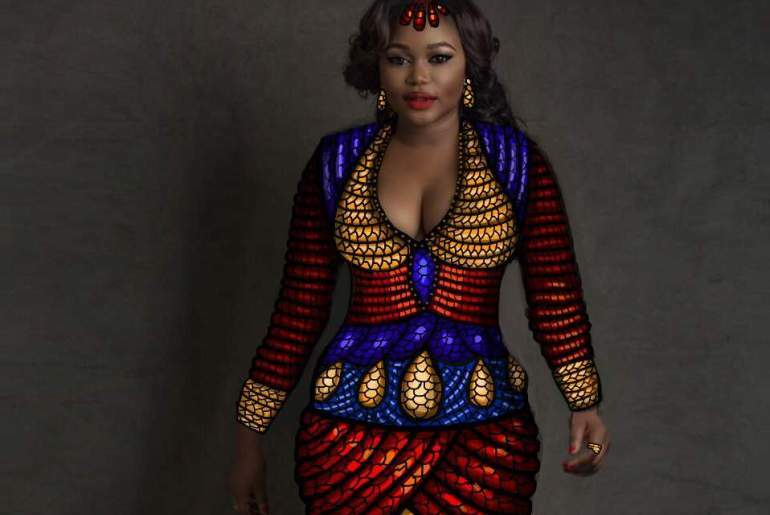 Fans of Ruth Kadiri were happy for the actress and the fact that she was finally getting to fulfil something she had long since wanted to do. 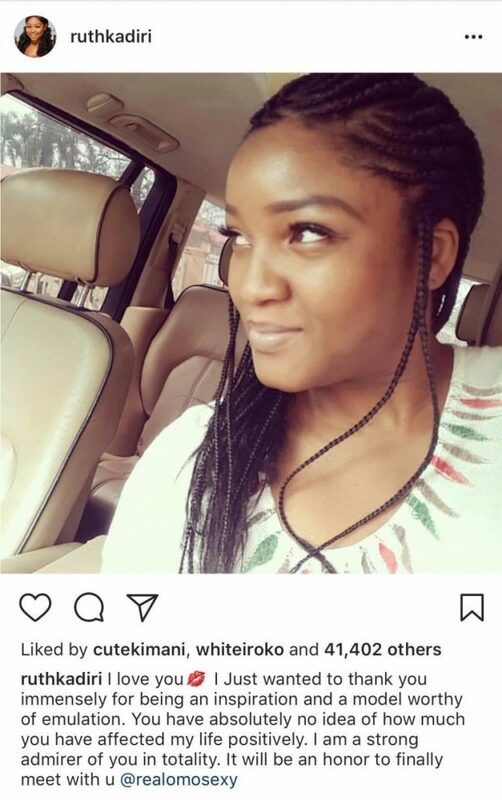 0 Response to "Nollywood Actress Ruth Kadiri Begs To meet Omotola Jalade, She Responds"